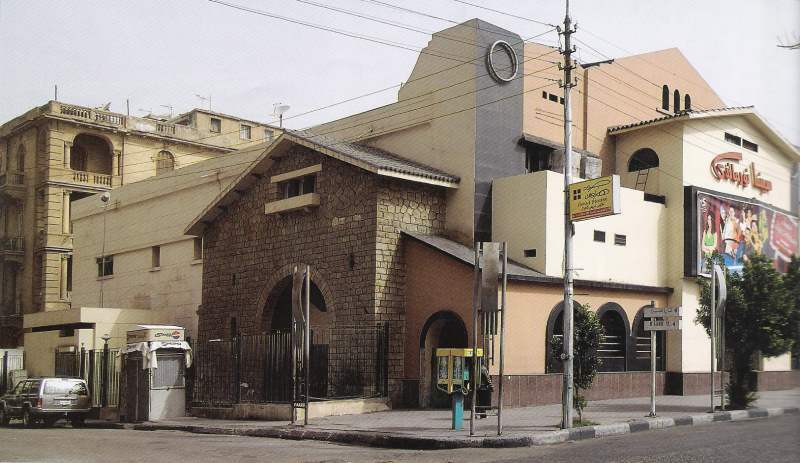 Normandy Cinema is one of the oldest cinemas in Egypt. CDC was awarded the change for its external façade, to modernize it to be more suited to its surroundings in the area. Construction Development Center team’s scope of work was the presentation of the conceptual design for the new external façade.